Illnesses can strike anyone. It could be a mental condition, it might be a long-term condition that has recently gotten worse, or perhaps it’s a serious illness that could have fatal consequences. It’s never easy to cope when a relative or friend who is suffering from a debilitating condition, but we’ve compiled a list of helpful tips that you assist you. It’s always a good idea to look up the illness or condition that is afflicting your loved one in order to understand it. Simply asking questions to the doctor is fine, but it’s always good to look it up yourself and study the illness so you understand how to take care of someone with it. For instance, if one of your loved ones is suffering from breast cancer, then look for breast cancer stories on the internet or even consider speaking to people that have been in the same situation as you. Not only will this give you plenty of advice and reassurance, but you’ll also meet people that could help you out with kind words and by sharing their experiences. It’s important not to go too in-depth when looking at their conditions. Although it’s good to see what the symptoms and complications could be, it’s not good to overcomplicate things by doing your own diagnosis. It’s easy to start worrying when you realize that a headache could be everything from a mental illness to dehydration. For your loved one’s sake and your own, never carry out your own diagnosis and imagine the worst—it’s a recipe for disaster. Some people find it hard to believe the situation they’re in. They find it difficult to cope with the fact that it’s their own relative or friend that is suffering and not someone on television or someone that has no relation to them. 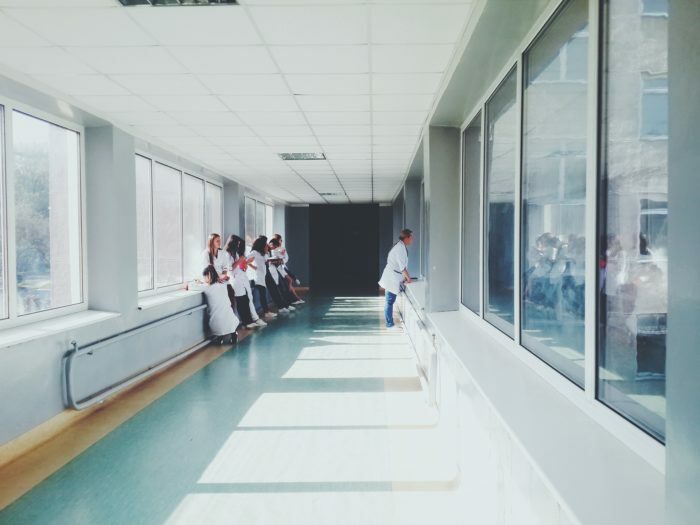 The gravity of the situation will hit hard when you see your own loved one suffering in a hospital bed, but it’s important that you understand the situation and accept it. Once this phase of acceptance passes, it’s much easier to think clearly in order to move forward and stop dwelling on the past. It’s important to remain positive about the situation so that everyone around you keeps their chin up. If you manage to accept the situation, try and help others who have yet to cope with the reality of the illness. Tell people what could happen, but never over exaggerate. Always keep hope that your loved one will be cured of their illness. It’s difficult to stay positive no matter what the condition is. However, it’s important to stay focused so that others look up to you as a model of inspiration. Don’t scream and shout, don’t get aggressive with the doctors and always look for support when you need it. It’s fine to be worried and to let it show on your face. Never bottle your emotions up and look for positive people to help you while your coping with a loved one dealing with a serious illness.